Paniliakos is a Greek team that was founded in 1968 by the coming together of four different teams namely Ethnikos, Iraklis, A.E.K., Apollon. 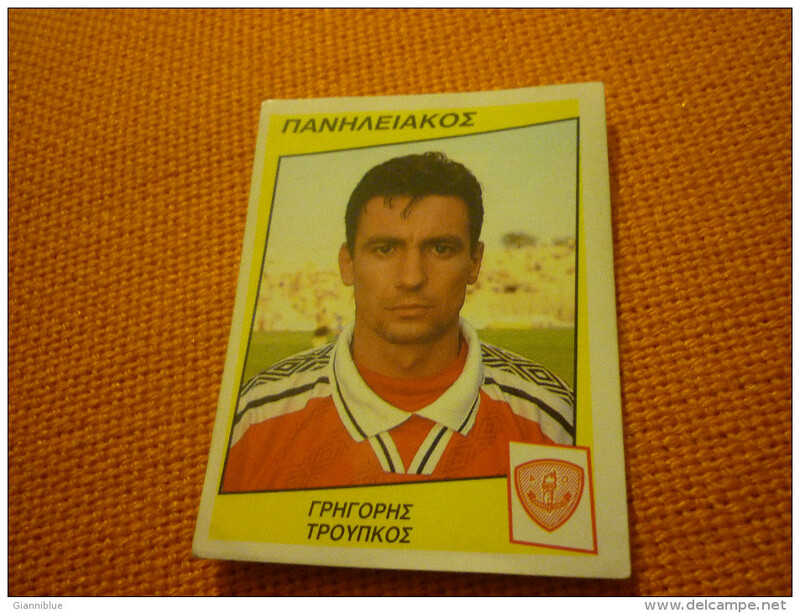 Due to poor results the team has gradually been relegated to the lower tier of Greek football. Paniliakos has suffered a lot of financial problems during recent times, and this has prevented the team to participate in some championship. Paniliakos did not take part in the 2015 tournament because of lack of players as well as funding. Although discussions have been taken place with various stakeholders, the Paniliakos management has yet to find a suitable suitor for the club. The most recent discussion has been with a Cephalonia businessman who wanted to invest in the club. However, after long talks with the Town mayor, the project did not happen, and it was back to square one for the Pyrgos team. FIFA 14 PS4 Borussia Dortmund Career Mode #19 Goals Galore! Big Match against Schalke!